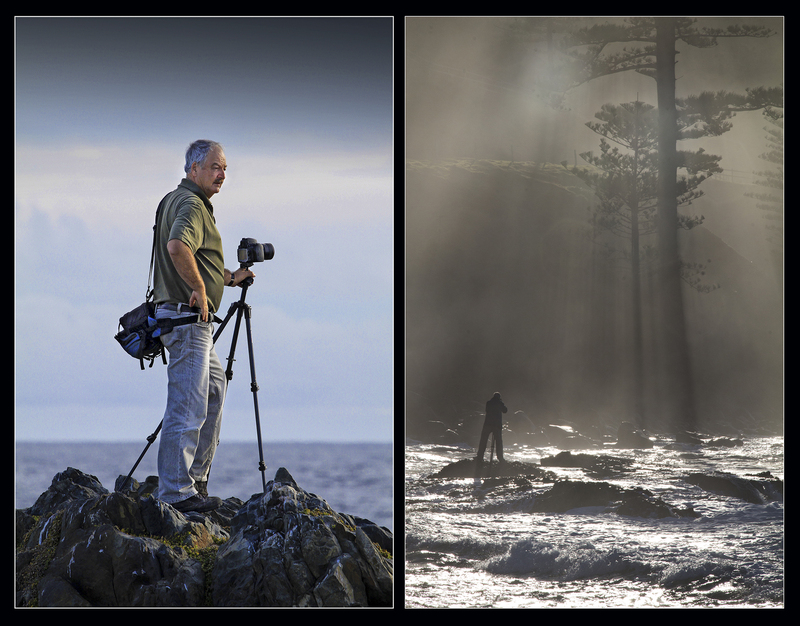 Professional Photographer Ian Rolfe specializes in landscape, seascape and fine art imagery. His love of light and his passionate approach to what light does to the landscape are evident in his photographs. For over 45 years now, Ian has honed and developed his unique approach to the Landscape and continues to be a devotee to the amazing beauty that’s found in the great outdoors. With Ian, Light is everything. Ian has travelled extensively in Australia, South East Asia, the Himalaya’s, United Kingdom, the Arctic Regions, Scandinavia, North America, New Zealand and much of the Pacific region, where he has built up an extensive photo library used in travel brochure work, photo stock libraries and his on-going photographic writing. Over the years, Ian has become quite a well-known travel and landscape photographer whose column started to appear in the Photo-master magazine about seventeen years ago. Since then, he has written and published over 150 articles, 3 books, and through International stock libraries, such as Getty, his images have been used in countless books, photography magazines, travel brochures and many commercial websites. Ian’s photography, has been purchased by the National Library of Australia, The British Museum, The BBC, The National Park service, The ABC, SBS, Qantas, Australia Post, French Geographic, Microsoft, Dulux, Fairfax media, The Victorian Government, Lonely Planet, Time magazine, The Flight Centre, National Parks of NSW and many other fine media outlets and institutions worldwide. 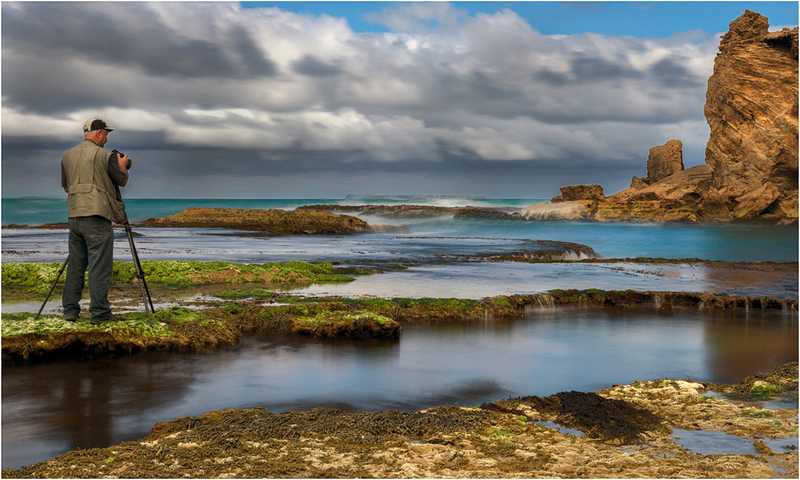 He also conducts up to 9 Photographic Landscape workshops each year, both locally and to overseas destinations and also gives lectures and presentations at Club level throughout Victoria to help members who are passionate about developing further in their photographic knowledge and skills. Ian’s Photographs have won numerous Gold, Silver and Bronze medals, Best of Show, Merits and High commendations and received over 3500 acceptances at Photographic Exhibitions both here in Australia and at International Level. Ian is an associate member of the AIPP, a Grand Master of the Australian Photographic Society, has been awarded the distinction “Artiste” from the International Society of Photographic art, and has also been awarded a medal for special services to the Victorian Association of Photographic societies. Ian serves on the committee of the Victorian Association of Photographic Societies and he is also a founding member of the Australian Photographic Judges Association. A devotee to the amazing beauty to be found in the great outdoors, Ian still finds time to quietly pursue the “light” in the landscape on a personal level. Hello, I would love to get a full itinerary on the New Zealand South Island Photographic Tour in April 23rd – May 4th 2014. I tried to mail you but it didn’t work out. Please contact me regarding licensing some of your images / photographs. Hello Ian, we are planning a trip to Scotland (www.kultour.ch) and we are looking for good pictures. I found your really great pics. Now my question: What does it cost to use it for the leaflet and website? Do you have posters for sale of that photograph? Please let me know. thank you for your lovely comments…Appreciated very much.